Be prepared to be spoilt for choice if you’re visiting Sicily this year and looking for some interesting, off-the-beaten-track towns and villages. 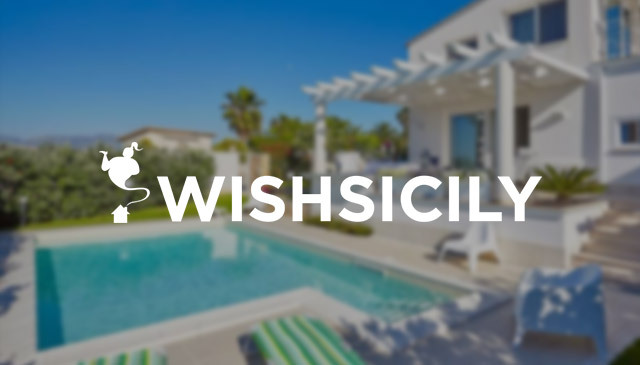 From the beautiful honey-hued Baroque towns of the south east to the mountain villages of the Madonie mountains in the north, there’s an abundance of authentic villages to explore throughout Sicily. Read on to discover some of our favourites, all of which feature in the collection of Italy’s most beautiful villages (‘I Borghi Più Belli d’Italia’). We still can’t agree on which is the prettiest village in the Madonie! Polizzi Generosa, Isnello and Gangi are firm favourites and Castelbuono, although slightly larger, also very charming. In 2018, Petralia Soprana was chosen as ‘il borgo più bello d’Italia’. Standing higher than any other village in the Madonie mountain range, the atmospheric stone village still boasts an unchanged historic centre, packed with monuments and churches. On summer evenings, the sound of music drifts from open-air concerts. 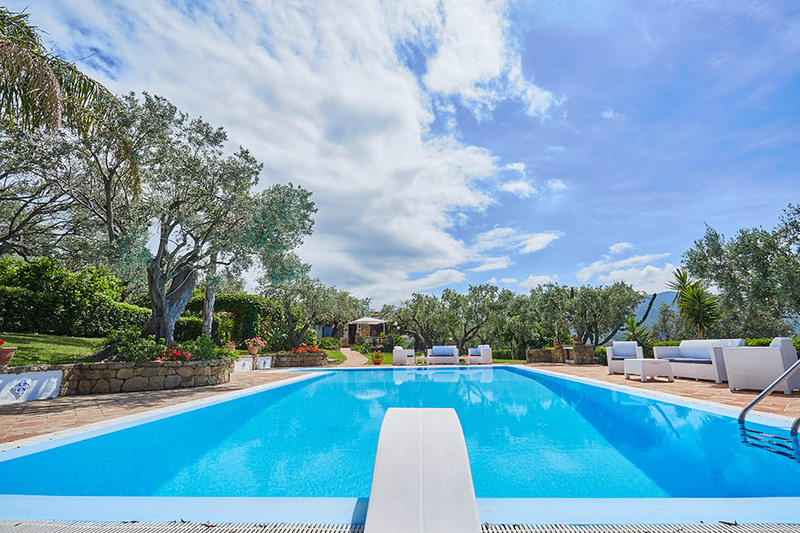 Where to stay: Villa Olmo is a traditional villa (sleeps 6 or 12), with a superb pool and magnificent rural setting, a short drive from the Madonie mountains. Best known for its landscapes and mouth-watering local gastronomy, the Nebrodi National Park is a good option if you want to get right off the tourist trail. 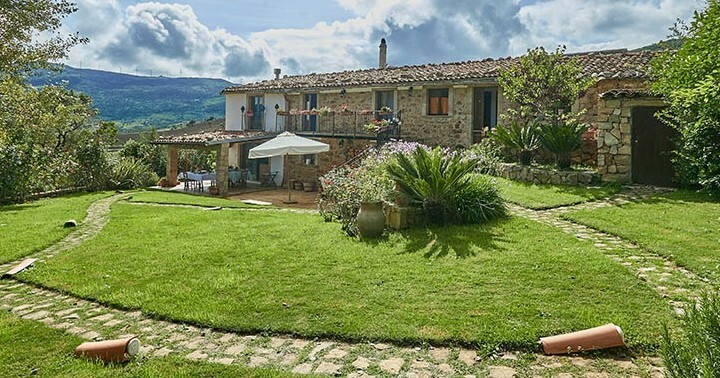 Smaller villages such as Montalbano Elicona and San Marco D’Alunzio are particularly captivating, with some dating back to the 4th and 5th centuries. Sitting on the crown of the Nebrodi Mountains, San Fratello was devastated by an earthquake in 1754 but is still home to ancient buildings, including the ruins of a Norman Castle, the 14th century Church of San Nicolò Vecchio and the Church of Santa Maria del Gesù with its wonderful 16th century frescoed cloister. 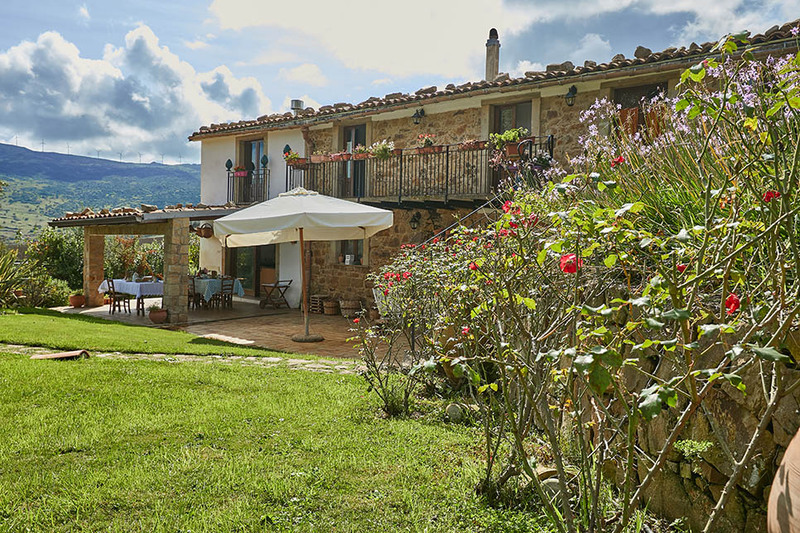 Where to stay: Casa del Gelso is a high quality family villa (sleeps 5), overlooking a stunning garden, with lawns, a pool and a superb outdoor kitchen. The hilltop town of Castiglione di Sicilia is situated on the northern slopes of Mount Etna, not far from Catania. Like many Sicilian towns, its heart lies in its central piazza, in this case the lava stone paved Piazza Lauria. 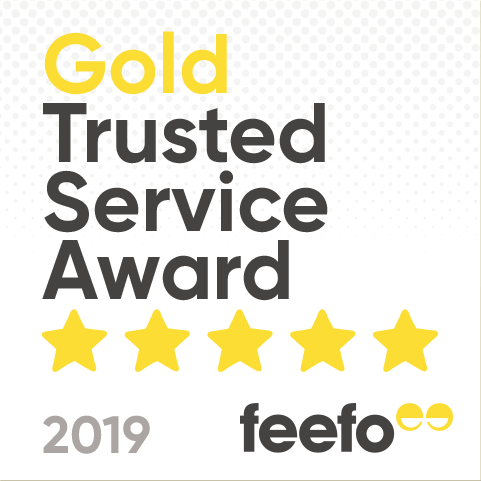 Highlights of the town include the churches of Sant’Antonio, San Pietro and San Marco and the ruins of the Byzantine structure that is referred to locally as Castidduzzu (Castelluccio). The beautiful old style Basilica Madonna della Catena and the Lauria Castle, both slightly removed from the town centre, are also well worth a visit. 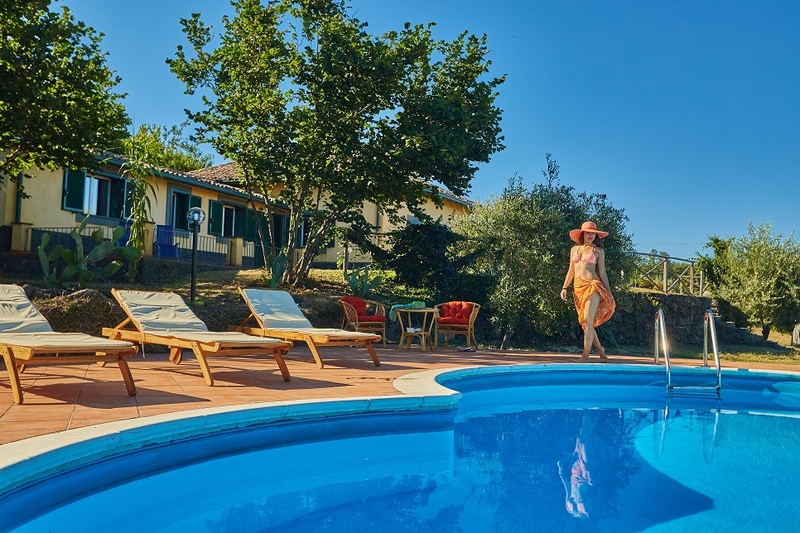 Where to stay: Le Case dell’Etna is a collection of three villas and two pools, close to the village of Sant’Alfio. 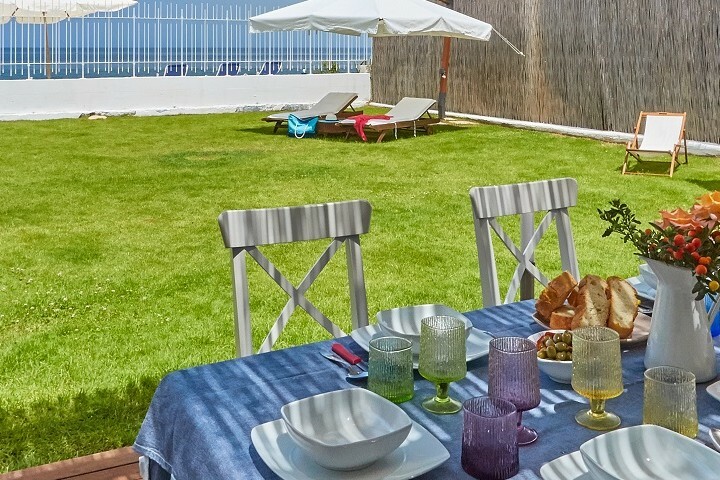 Set amidst leafy lawns, the family-friendly villas are situated to the south of Castiglione di Sicilia. Art works and biscuits are the main attraction at medieval Castroreale! Several of the works of art are housed in the Pinacoteca and the Civic Museum while the Cathedral of Santa Maria Assunta boasts impressive paintings and a remarkable sundial. Layer upon layer of history is revealed throughout the town where churches flank atmospheric squares and a solitary arch, behind Monte di Pietà, is all that’s left of what was, until the end of the 15th century, a thriving Jewish community. Intersperse culture with a munch on one of the town’s ‘u biscottu castricianu’ (also known as ‘u biscottu da badissa’), first baked in the Monastery of Santa Maria degli Angeli, and worthy of their own special festival in late August. 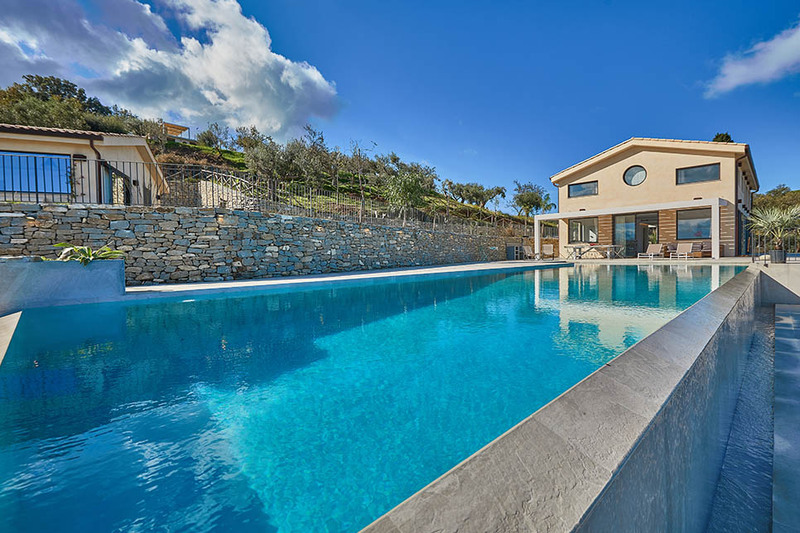 Where to stay: Villa Dionisio is a stunning contemporary villa (sleeps 6/10) with a pool and dazzling views over the Sanctuary of Tindari and the Tyrrhenian sea. The Greeks, Carthaginians, Romans and Arabs have all left their mark on Erice, a medieval hilltown close to Trapani in western Sicily. We think the best way to explore is to wander, along the steep winding lanes and away from the odd coach load of tourists. Highlights include the Chiesa Madre, the 12th century Castello di Venere and the smaller Toretta Pepoli. 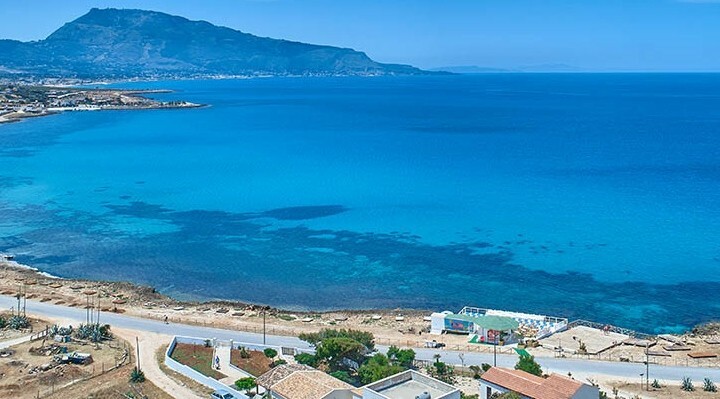 Pause to enjoy the great views along the coast, over Trapani, the Zingaro Nature Reserve and the Aegadian Islands but be sure to leave time for a visit to one of the many pasticcerie for which the town has become famous! 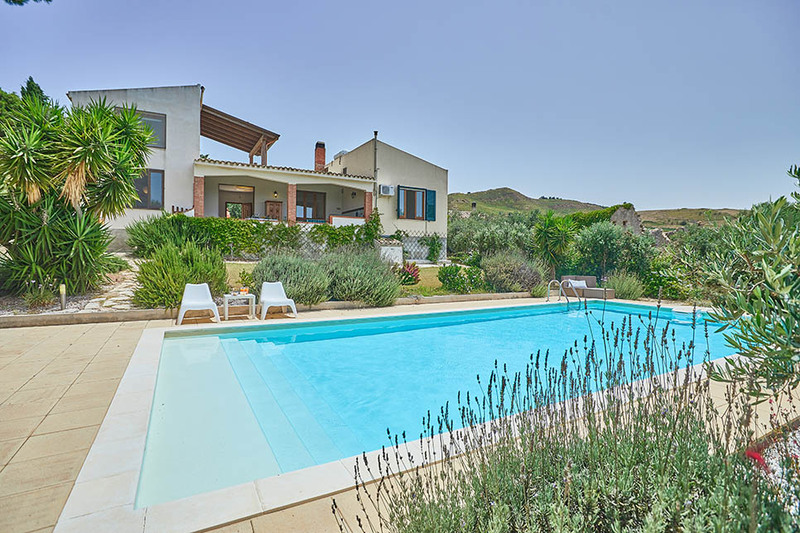 Where to stay: Casa di Menta is a 4-bedroom villa with pool, situated in the countryside close to Trapani and Erice.